If you have a Newtonian telescope with approximately 150 mm aperture and a focal length up to 750 mm, then this carrying bag is ideal for your telescope. 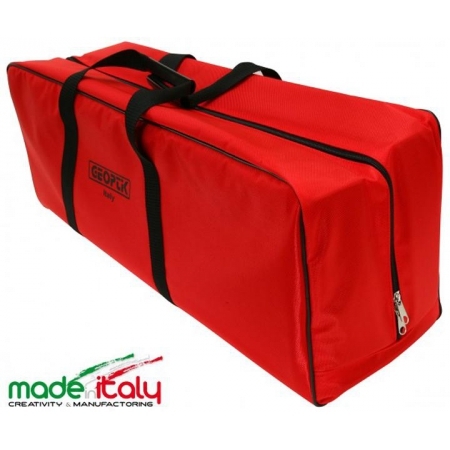 The bag is the ideal storage and protects the telescope from shocks during transport. 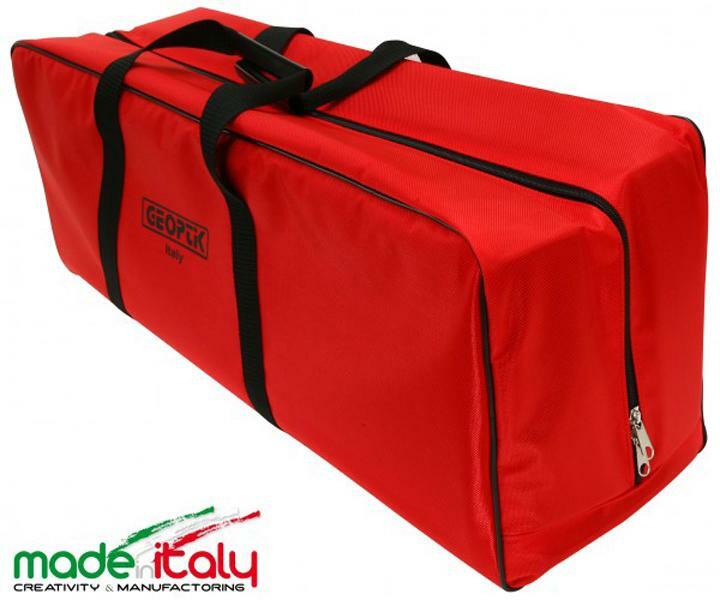 Carrying bags from Geoptik are made in Italy. That means an especially good workmanship and also durability. There are no seams that separate. Optimal shape - the padded transportation bags from Geoptik are preshaped. Thus you can insert your telescope into the bag more easily. Protects from moisture - transportation bags from Geoptik have a water-repellent robust outer shell. The zipper also is waterproof. Thus your equipment is not only protected in humid air, but also in slight rain.